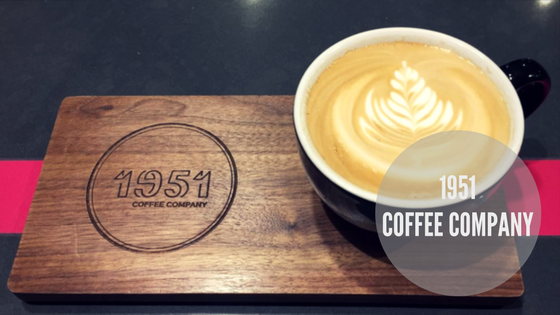 Did You Visit 1951 Coffee Company? Let 1951 Coffee Company know why they're great—and if there's anything else you would like from them (your feedback will be shared with 1951 and your kind words may be featured on Kynder, superstar!). May we share your email address with 1951 Coffee Company please? 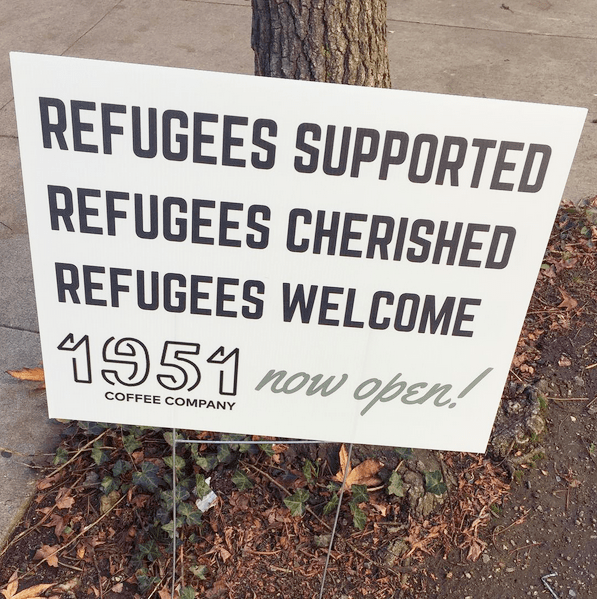 Located 2 blocks south of the UC Berkeley campus, 1951 Coffee Company is a non-profit specialty third wave coffee organization seeking to promote the well-being of the refugee community in the San Francisco Bay Area. By providing job training and employment to refugees and asylees while educating the community about refugee life and issues, 1951 Coffee Company honors the United Nations refugee protection guidelines as set forth in 1951. 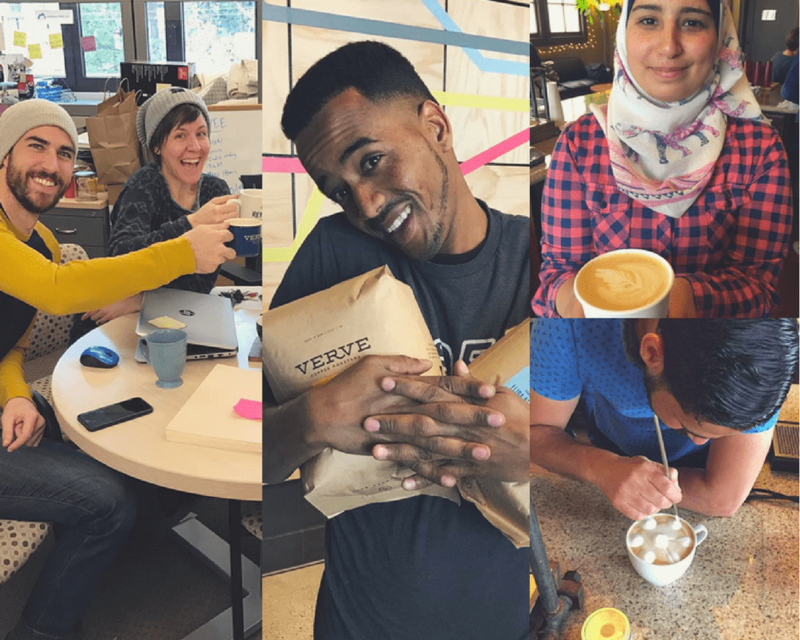 Founded by Rachel Taber and Doug Hewitt in 2015 and opened in 2017, these conventions served as inspiration to support refugees being resettled in the San Francisco Bay Area... to help them start their new lives through training and employment in the rapidly expanding craft coffee industry. You can feel the love when you first step foot into 1951. The spirit of hospitality in its true essence is alive and well here... and their artisanal direct trade coffee is deserving of the highest praise. Provide a warm, loving welcome to the SF Bay Area refugee community with job training and employment. A third wave coffee house with a commitment to artisanal coffee and care at all stages of production. Growing, harvesting, and processing methods are of the utmost importance as well as strong, fair relationships between growers, traders and roasters. Local coffee purveyor is direct trade Verve Coffee from Santa Cruz, CA. 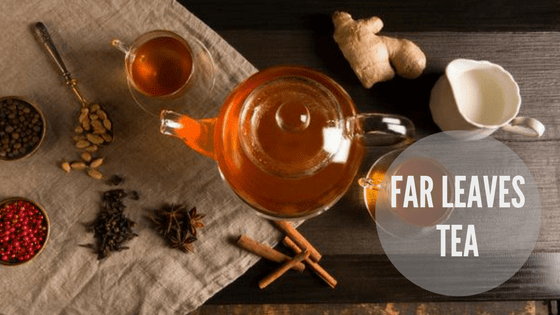 Organic tea offerings including Blue Willow Tea – a woman-owned, local Berkeley distributor and one of the few tea distributors in the United States committed to providing single-origin teas directly from farms dedicated to sustainable practices and humane living conditions for tea workers and their families. Pastries provided by Starter Bakery in Oakland, CA, made with non-GMO and/or organic flours and grains. Staff Benefits: They employ 9 baristas from 6 countries, including Uganda, Eritrea, Syria, Afghanistan, Iran, Bhutan, and Burma. The shop actively supports employees in the creation of their economic well-being. All barista positions earn above minimum wage and average $3-$4 in tips per hour, are offered health insurance, paid sick days (or time off in lieu), advance scheduling (at least two weeks in advance), fair overtime practices, free ESL and financial literacy classes, paid professional development in the coffee industry, and career growth. 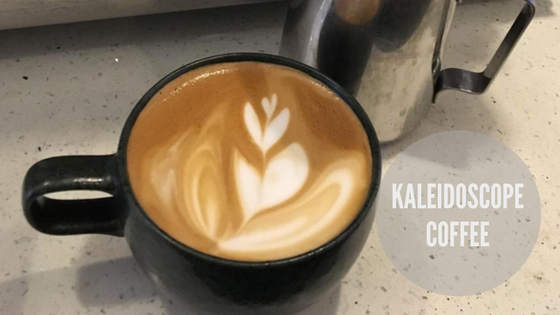 Their two Senior Barista positions have additional paid roles as refugee advocates and they attend speaking engagements across the SF Bay Area and the United States.